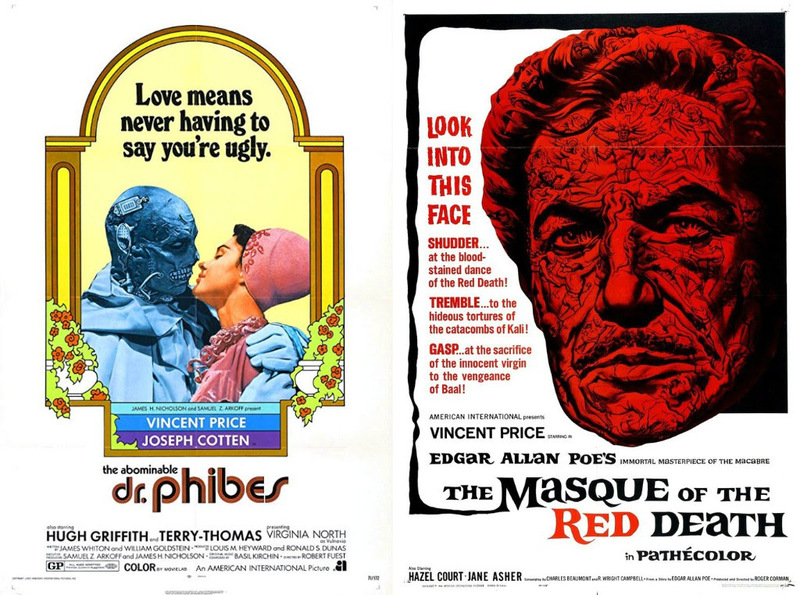 Mad Duck just opened up a subscription package for their newest licensed poster series, the Vincent Price Collection. 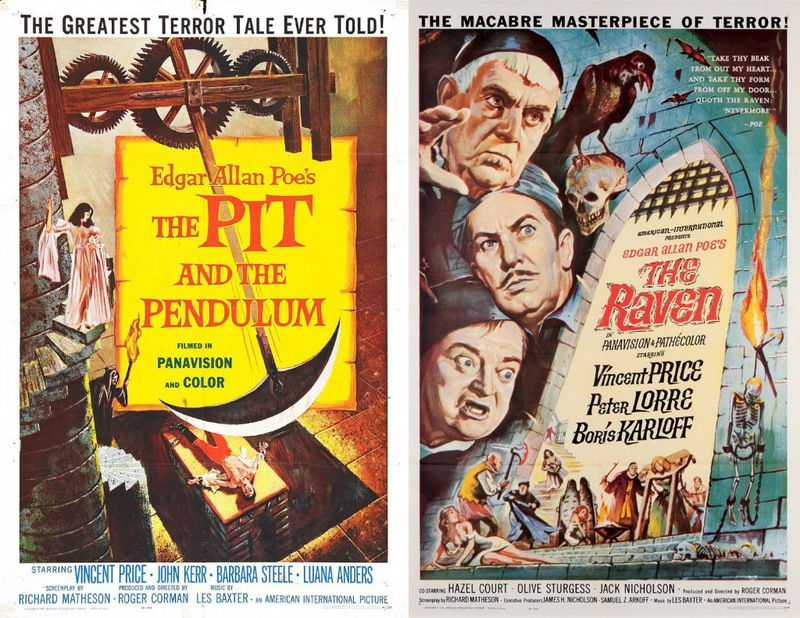 Over the next year and a half, they will be doing 7 new posters for movies starring Vincent Price. Movies are officially licensed through MGM and the Vincent Price Estate. There are two ways to purchase these. They will be selling the posters as a subscription and through retail poster drops on the site. The subscription is called Club Macabre, and it will feature all 7 posters over an 18 month period which puts the release cadence at every two months or so with some buffer. All posters will be 24×36 or 36×24 screen prints. The sub will not only guarantee posters, it will offer the incredible benefit of a subscriber exclusive poster with the movie choice decided by subscriber vote The poster will not be an exclusive colorway variant of another poster, but an exclusive new art poster that will only be available through the sub! The Masque Of The Red Death, New Poster by Artist Francesco Francavilla! The Raven, New Poster by Artist Jonathan Burton! House Of Usher, New Poster by Stan & Vince! The Pit and the Pendulum, New Poster by Artist Florian Bertmer! The Abominable Dr. Phibes, New Poster by Artist Martin Ansin! The Bat, New Poster by Artist Anthony Petrie! Tomb Of Ligeia, New Poster by Artist Francesco Francavilla! Subscriber Choice! Exclusive new poster for subscribers with art by Vance Kelly! All posters are 24×36 or 36×24 screen prints! The Subscriber Choice poster will be voted on by subscribers, and will not be available through the website! It will be 100% exclusive to Club Macabre Subscrbers! Subscribers have the option to select shipping by movie or on demand. If “By Movie” is chosen, then there will be a shipping charge with your poster charge, and your posters will ship as each project is released. If “On Demand” is chosen, you will not be auto-charged for shipping, and your posters will be held until you request shipping. At that time you will be billed for shipping, and your posters will ship! 8 posters over an 18 month period! Subscribers will be charged approximately every 2 months with a few months of buffer to allow for any possible schedule shifting. If a poster is delayed due to licensing or artist, the subscricption charge will be postponed. All subscribers will be notified 2 weeks before a new charge. The enrollment fee is just $50 for either Tier 1 or Tier 2. The $50 will be used as a credit towards the Subscriber’s Choice poster! First regular reoccuring charges are expected to begin in January 2019. This entry was posted in Movie Posters and tagged Vincent Price by admin. Bookmark the permalink.